presure cook the soaked beans adding a little salt. fry onions, jeera, dhaniya,ginger garlic paste,tomatoes,turmeric and red chilli powder. fry well till the whole masala is cooked and tomatoes are soft.turn off gas and cool this mixture and grind to smooth paste. in the same kadai again add a tsp of oil and season with mustard and curry leaves add the ground masala and the beans.check salt and add if necessary. cook till the gravy is done and serve hot with rotis or rice. 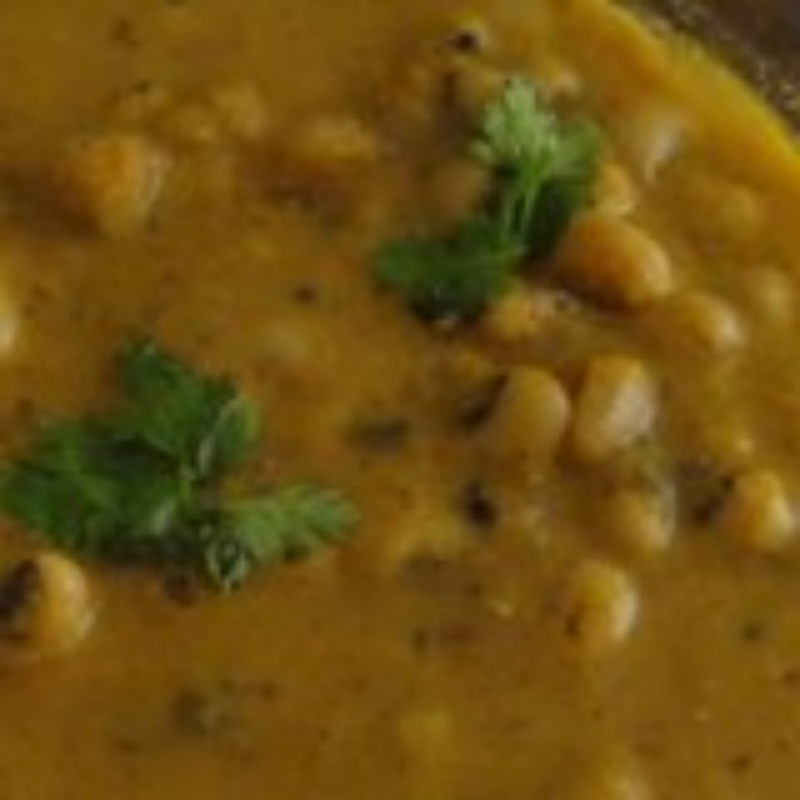 hi Sneha, This is Nisha, i only read u r recipe, my mouth is watering. It seems gud. I am going to try it today.